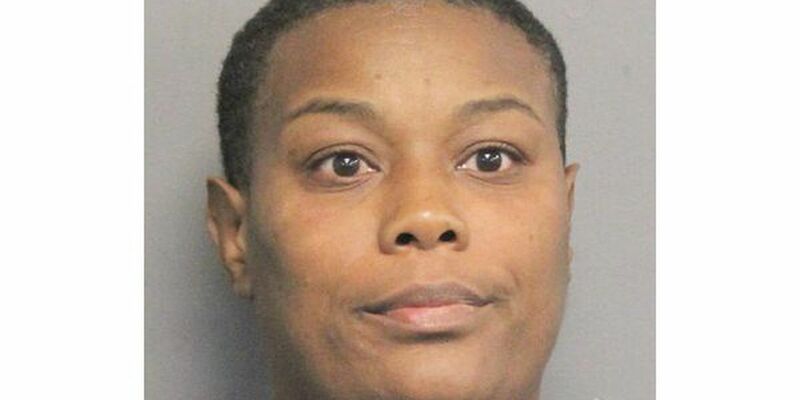 NEW ORLEANS (WVUE) - A Harvey woman accused in a vacation package scam to Essence Festival in New Orleans is now accused of stealing more than $100,000 from 74 customers, according to court documents. The Jefferson Parish District Attorney’s Office charged the suspect on Tuesday with theft valued over $25,000. Dozens of consumers reached out to the FOX 8 Defenders in July after they say Washington sold them hotel and ticket packages that were worthless. She was released on bond on Wednesday. She is due back in court on Feb. 7.